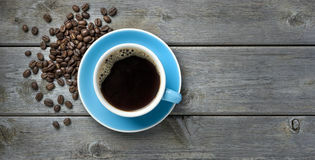 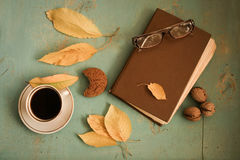 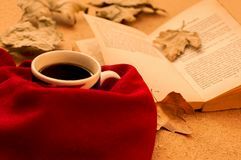 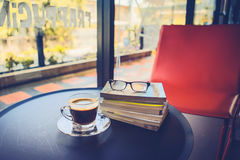 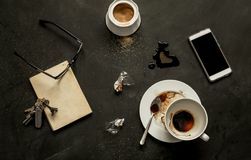 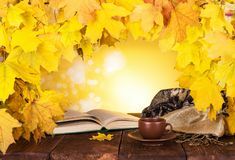 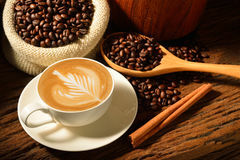 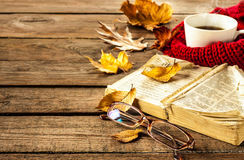 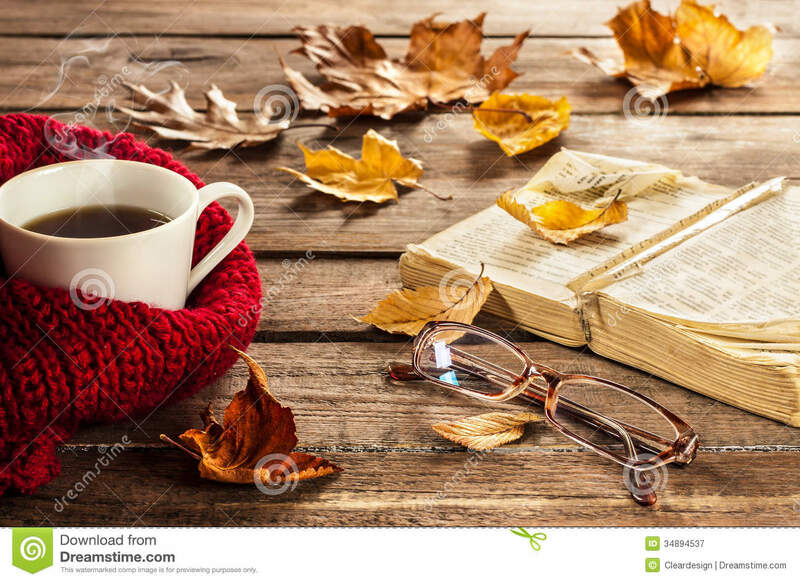 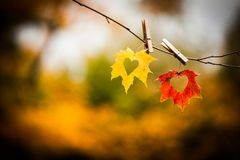 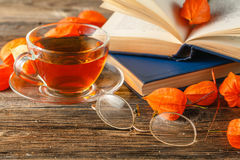 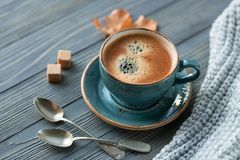 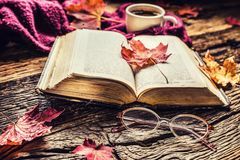 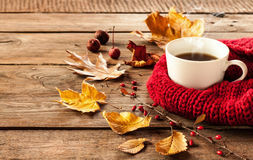 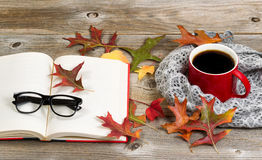 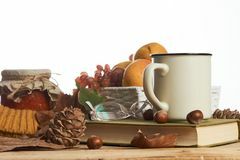 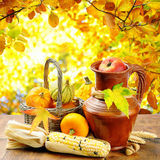 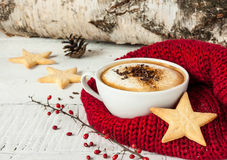 Hot coffee, book, glasses and autumn leaves on wood background. 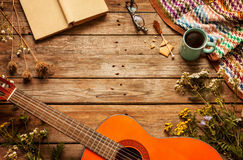 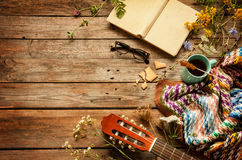 Book, blanket, coffee and classic guitar on wood Book, blanket, coffee and classic guitar on wood Vintage chair, book and coffee in the wooden garden terrace Book, blanket, coffee and classic guitar on wood Black cafe table - empty coffee cup and smartphone Books on the garden terrace - relaxation and reading. 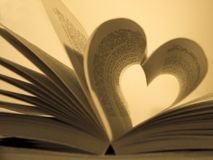 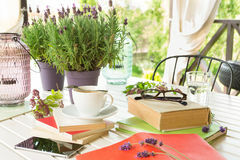 Books on the garden terrace - relaxation and reading. 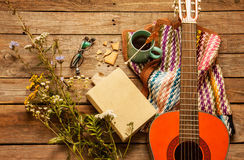 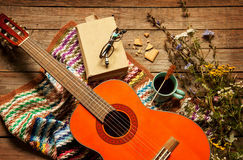 Book, blanket, coffee and classic guitar on wood Books on the garden terrace - relaxation and reading.